SWOT analysis is an often-heard word in our world. Students on business courses start learning it from the very first year 🙂 Then managers and operational executives on team meetings trying to make their employees think and distinguish unique advantages and disadvantages of products, projects or their work. How to grab attention to all issues of SWOT presentation? 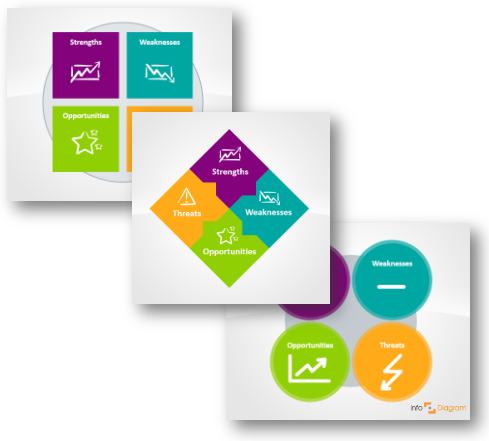 Here are a few tips for making an appealing presentation of all SWOT categories. So you can be a star of your next strategic analysis meeting :). Many of us have heard of the marketing mix and 4P’s, but is it so crucial to understanding the model all marketers are talking about? Today we’ll try to figure out why we need this particular analysis while creating new products and pushing them into new markets or maybe we don’t need it so much and our companies can still exist without digging deeply into it. 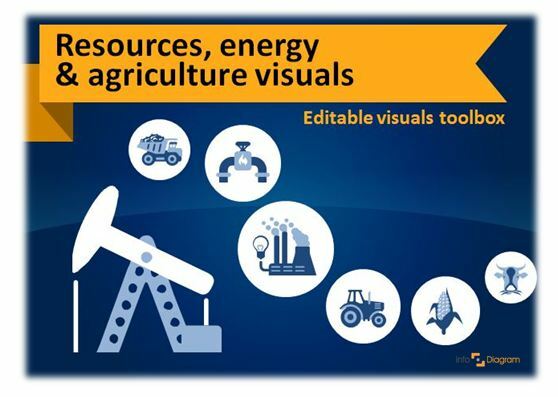 Are energy resources or agriculture topic of your presentation? Illustrating natural and alternative energy operations, or food production flowcharts can be challenging. Especially when you rely on images from the standard sets of clip art. There’s lack of consistent symbols set that would cover in detail all types of resources, energy and agriculture. When you want to present long-term plans, visualizing it is the best way to communicate your company or product vision. 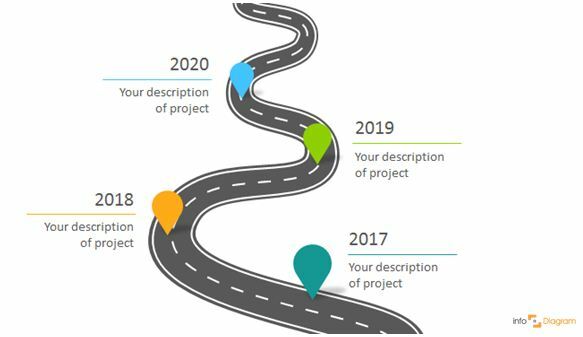 We’d like to share three ways to make your roadmap presentation attractive and well remembered. The Boston Consulting group’s product portfolio matrix (BCG) is designed to help with long-term strategic planning, to help a business consider growth opportunities by reviewing its portfolio of products to decide where to invest, to discontinue or develop products. Since 1968, the BCG matrix, also known as the Boston or growth-share matrix, is a tool to answer those questions by providing them with a way to analyze product lines in search of growth opportunities. 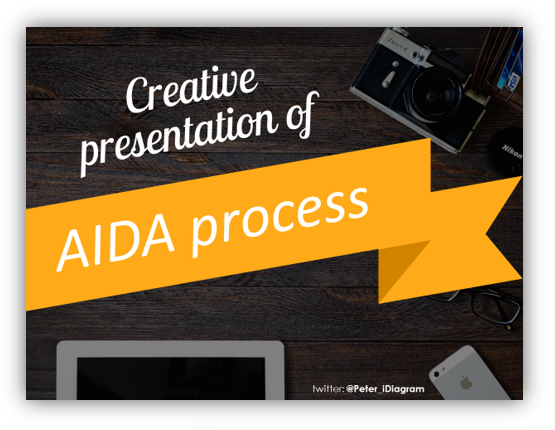 The AIDA Model identifies cognitive stages an individual goes through during the buying process for a product or service. 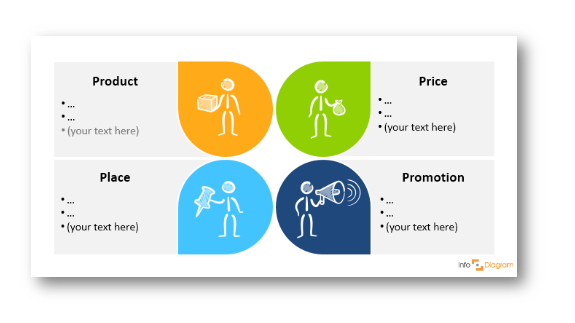 It’s a purchasing funnel where buyers go to and fro at each stage, to support them in making the final purchase. AIDA Model Diagram will help you ensure that any kind of writing, whose purpose is to get the reader to do something, is as effective as possible. The PEST analysis is a useful tool for understanding market growth or decline, and as such the position, potential and direction for a business. We created a collection of PEST and PESTEL model diagrams, representing PESTEL attributes: Politics, Economy, Society, Technology, Environment and Law. Presentation template suitable for business analysis and strategy planning presentations. 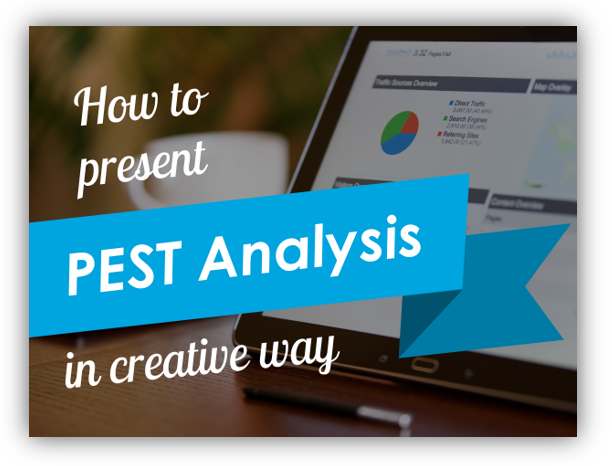 You can use PEST analysis for business and strategic planning, marketing planning, business and product development and research reports. Do you want to visualize your strategy’s potential on the slide? 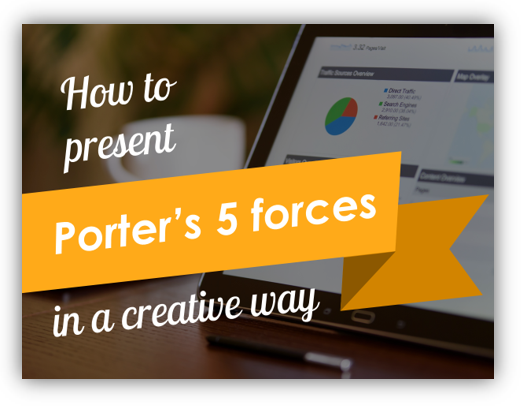 In this blog, we presented creative graphics that can help you to illustrate a position of a business organization with PowerPoint. Illustrating goods in a presentation, such as food, animals, plants and other farming implements can be challenging. Especially when you rely on images from the standard sets of clip art. Whether choosing from sets provided in Microsoft Office or as part of your Keynote presentations. 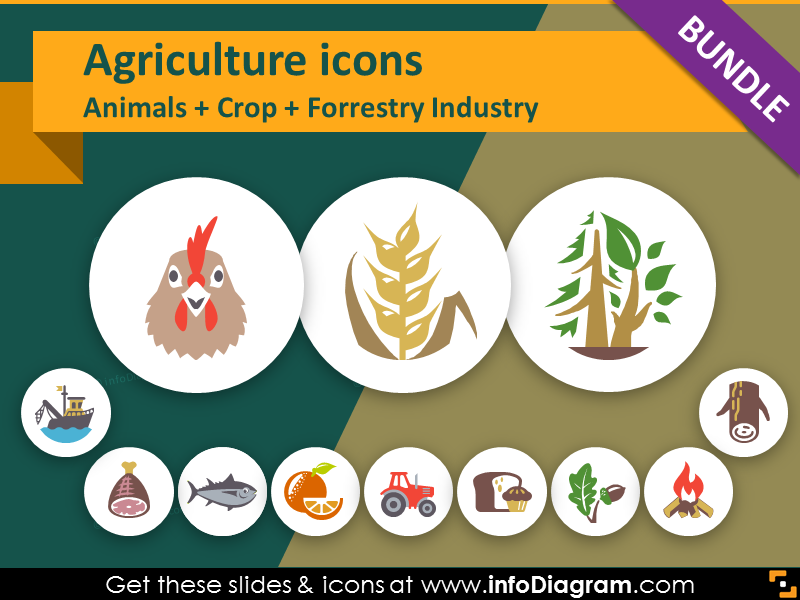 There’s lack of consistent symbols set that would cover in detail various types of fruits, vegetables, meats or corn cultivation pictures. These image resources fall short in these areas, especially if you need to create a let’s say healthy food presentation or slides on ecology topics.